Hernandez, Ester. New. Trade paperback (US). Glued binding. 101 p. Contains: Illustrations, color, Frontispiece. Vintage Contemporaries. 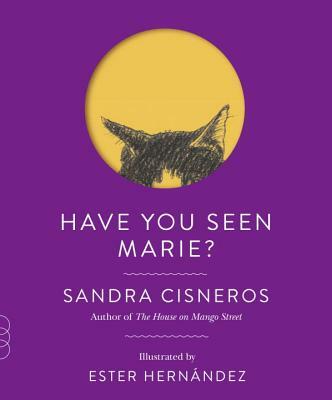 All Editions of Have You Seen Marie?